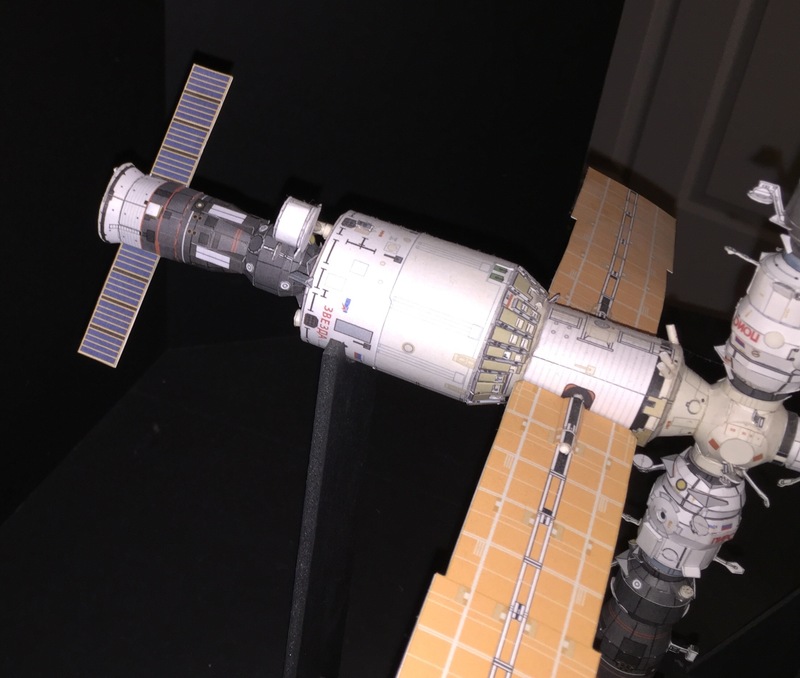 This was to become the first mission to demonstrate the fast 2 orbit flight scheme to the ISS, but after a last second ignition abort on Sunday Feb 11, 2018, the Progress MS-08 took flight on Tuesday Feb 13, 2018. 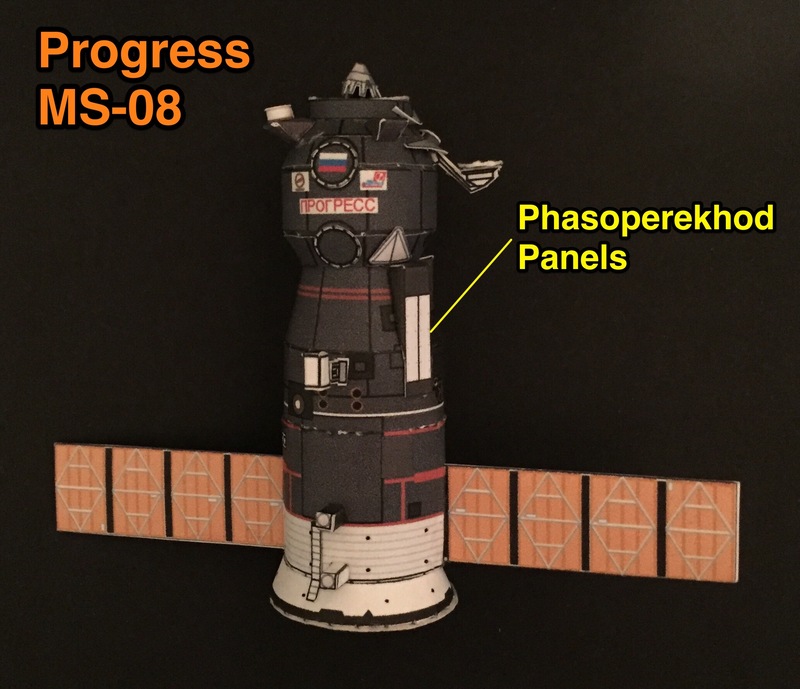 On Feb 15, the Progress MS-08 lined up with the Zvezda module and docking took place. 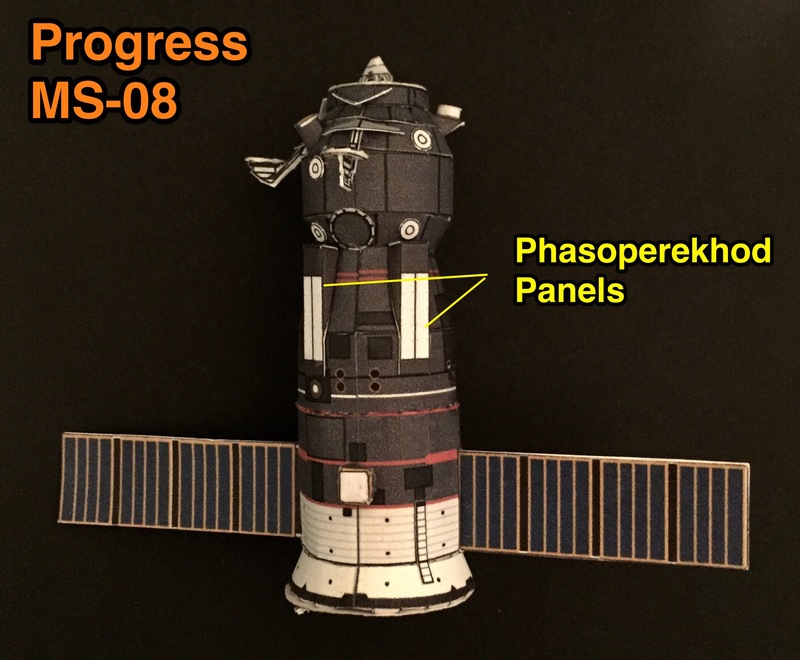 The Progress MS-08 has the presence of three pairs of white rectangular panels attached to the exterior of the midsection of the spacecraft. These are radiators of the Phasoperekhod LEU TT-1 experiment, which might help improve prospective light-weight thermal control systems. 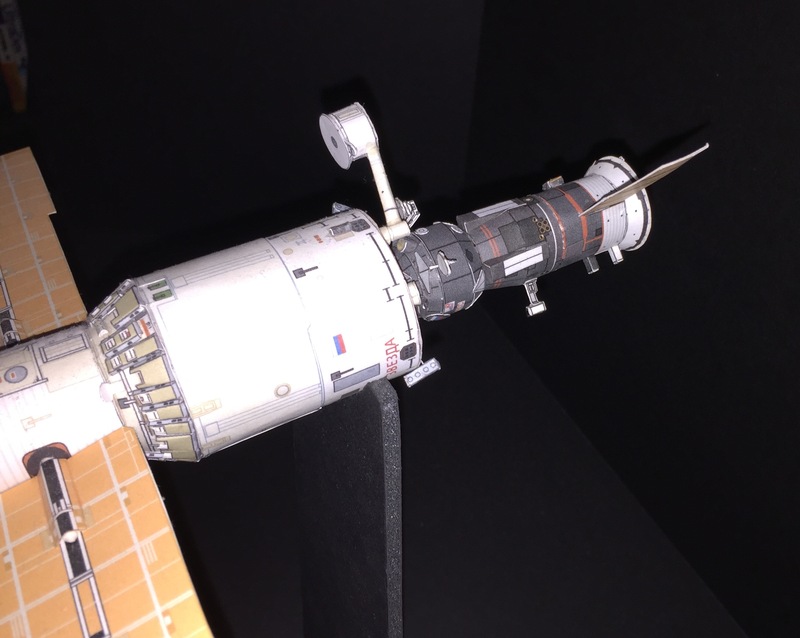 This information comes from Russianspaceweb site. To learn more, read here. 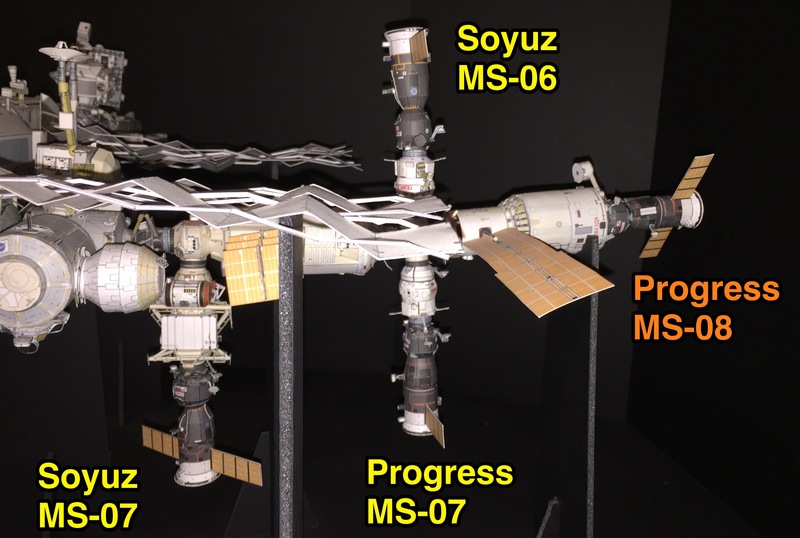 The Progress MS-08 will stay at the ISS through August 27.